Sliotar is a modern Irish Celtic music band based in Dublin. The band got started as the house band of The newly opened Porterhouse in the famous Temple Bar area. 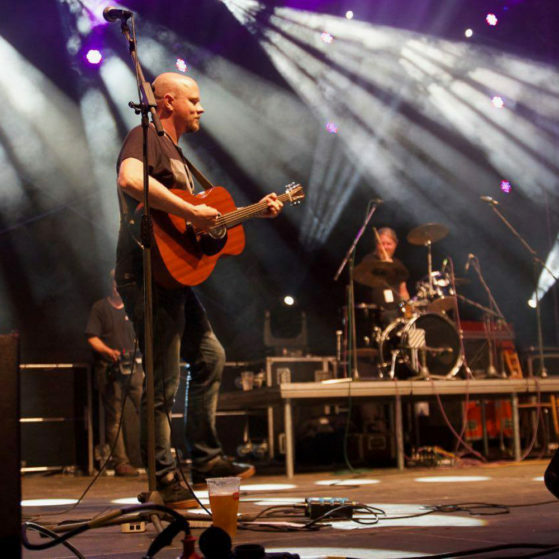 From their early wild pub gigs, the band has grown and evolved to headline some of Europe’s most influential Celtic and folk festivals. Since the release of their second album “Bi liom bi” Sliotar has toured around Europe every year. They have performed festivals in Ireland, France, Belgium, Italy, Netherlands, Denmark, Finland, Germany, Poland, Czech Republic, Austria and even brought their music to Middle East. 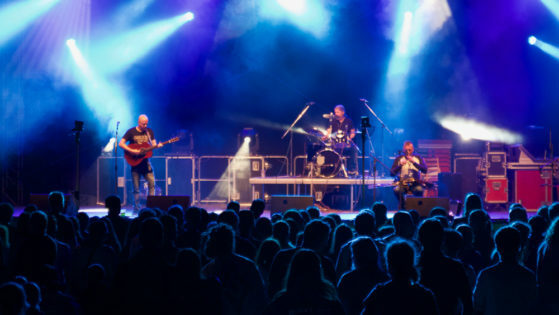 Sliotar has recorded five albums to date, which have all been highly received by both the critics and Sliotar’s loyal fans. 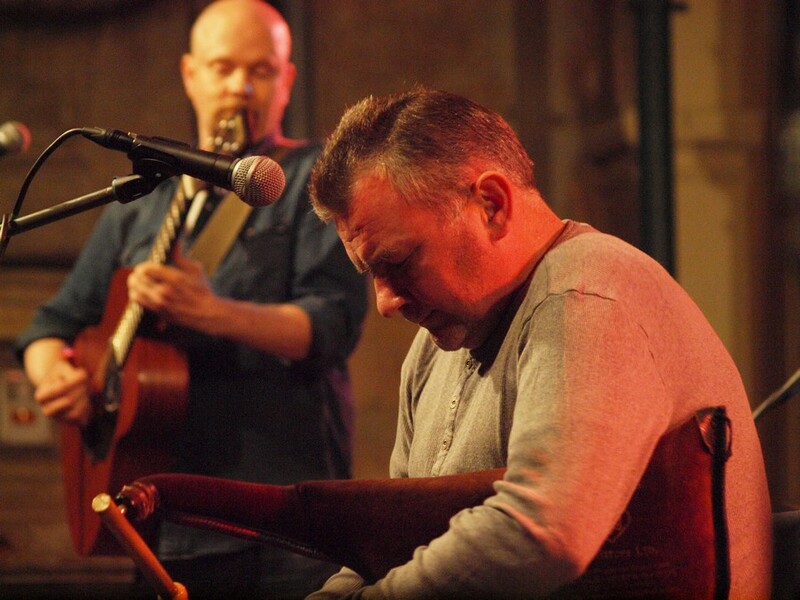 Des Gorevan’s drumming, Finnish born J.P. Kallio’s singing and guitar playing and Ray MacCormac’s whistle playing, piping and singing create some of the most exciting modern Celtic music around. “You may call it the wonder of music but as soon as Sliotar took the stage, the rain stopped. 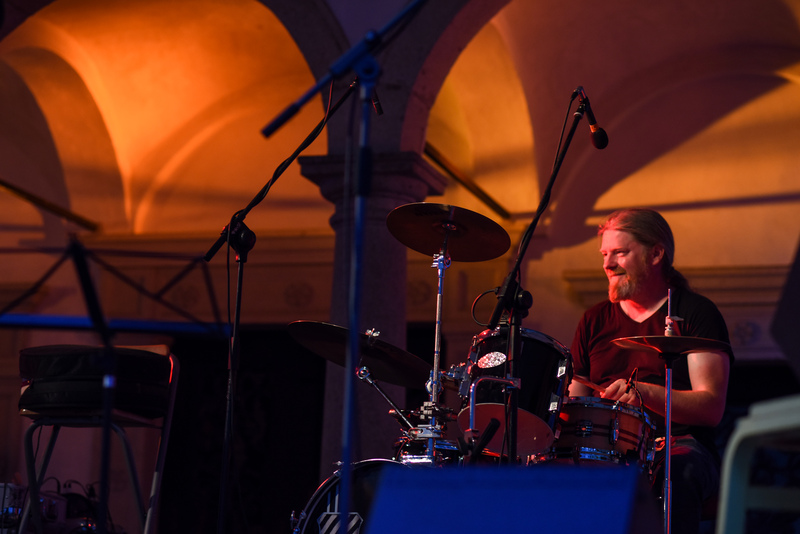 The band has been coming to the Czech Republic for many years and they were delighted to be back. They respect the traditions of Irish music but play it their own way at the same time. The result is catchy and hard not to dance to. The crowd was enchanted immediately and began to dance, sing along and danced the night away. A night you wish to continue into the early hours of the next day.